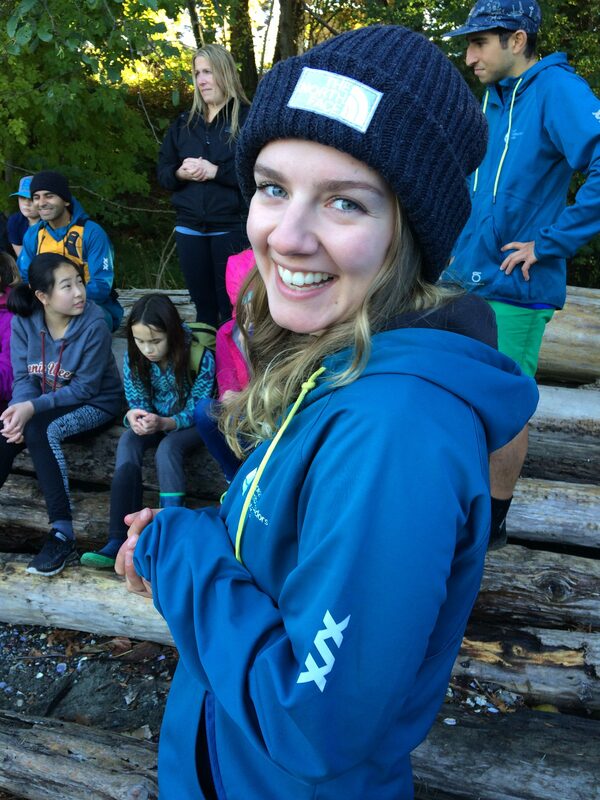 Rhiannon Moore is a researcher at the Ocean Wise Plastics Lab and is completing her Masters of Science at Simon Fraser University. 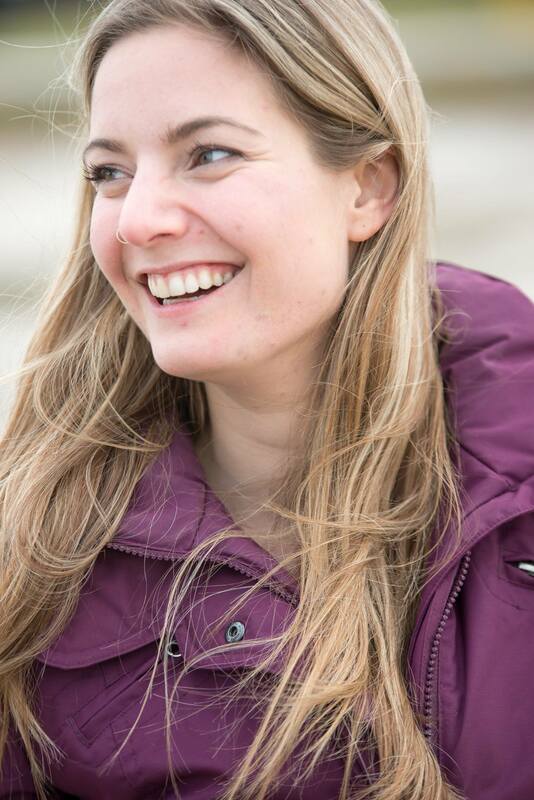 Her research focuses on plastic pollution in Canada’s Arctic, where she is evaluating the amount of microplastic contamination in the beluga food web. 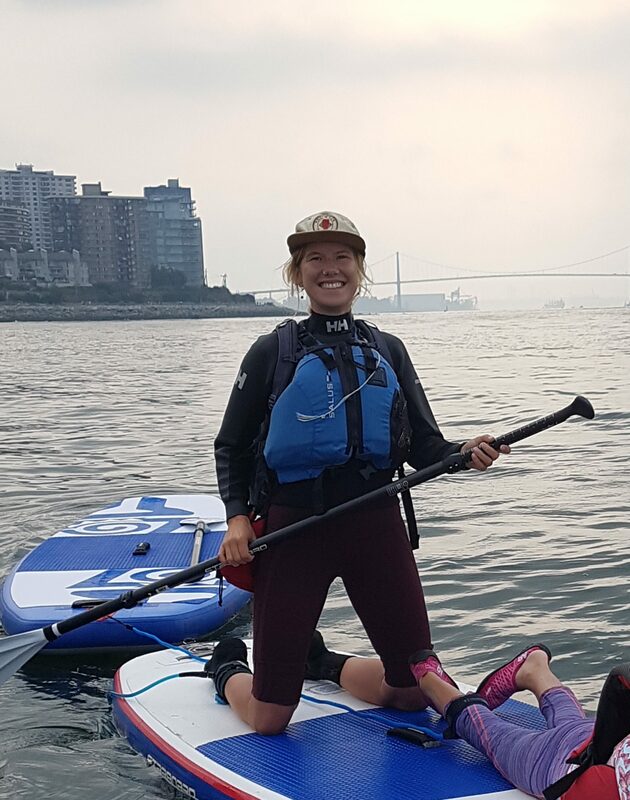 In 2017 Rhiannon participated in an all-female sailing expedition (eXXpedition Caribbean) to raise awareness on plastic pollution, and later participated in the Canada C3 expedition as a leading scientist. In 2018 she was the recipient of the Garfield Weston Award for Northern Research. When not in the lab or the field, Rhiannon spends much of her time participating in outreach and education events to raise awareness about plastic pollution. Gio grew up in Mexico where he graduated as an electronic systems engineer. Gio’s passion for nature took him to Argentina, where he practiced permaculture and natural construction, to Chile, and finally to British Columbia. 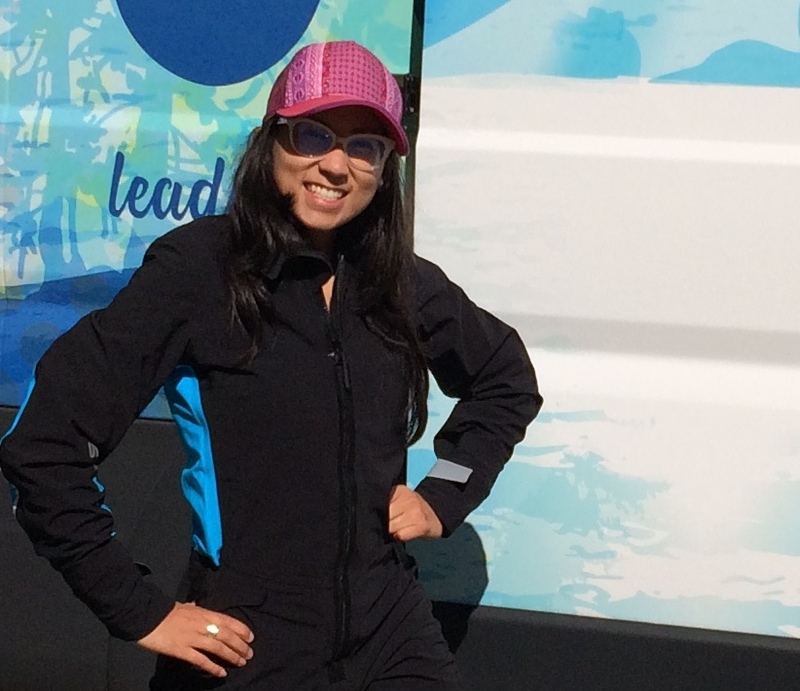 Gio has been working in the ski industry since 2009, working as guide leading tours focused on sustainability and environmental conservation, a snowshoe guide, and a snowboard instructor. Gio also oversees a paddle sports rental business at Alice Lake Provincial Park. When he’s not working, Gio loves spending time snowboarding, riding his mountain bike, hiking and spending time on the water. For as long as I can remember I have always had a very close connection to nature. From horse riding to sailing with my dad on the ocean. It has played an integral part in who I am and I have forever strived to give something back to a world which has given me so much fulfilment. I decided at an early age to study the environment, taking biology and geography classes through high school and finally Ecology and Conservation at University in Lancaster, England, where I wrote a thesis on sustainable agriculture. My 2nd University year abroad in Australia was the highlight of my academic career as it sparked my interest in coastal and marine ecology and its importance in worldwide conservation. After being a practical conservation volunteer and participating in a number of Environmental Non-Profit internships in South America, I moved to Canada in 2017 on a 2 year visa at the age of 21 and soon became involved in outdoor environmental education and guiding with children. To me working with children is not only fulfilling and enjoyable but important in creating an environmentally conscious society for our future. Developing the ocean plastic education workshops with OAC has been an incredible privilege and I have constantly been inspired by the plastic problem solutions our younger generations are thinking of. 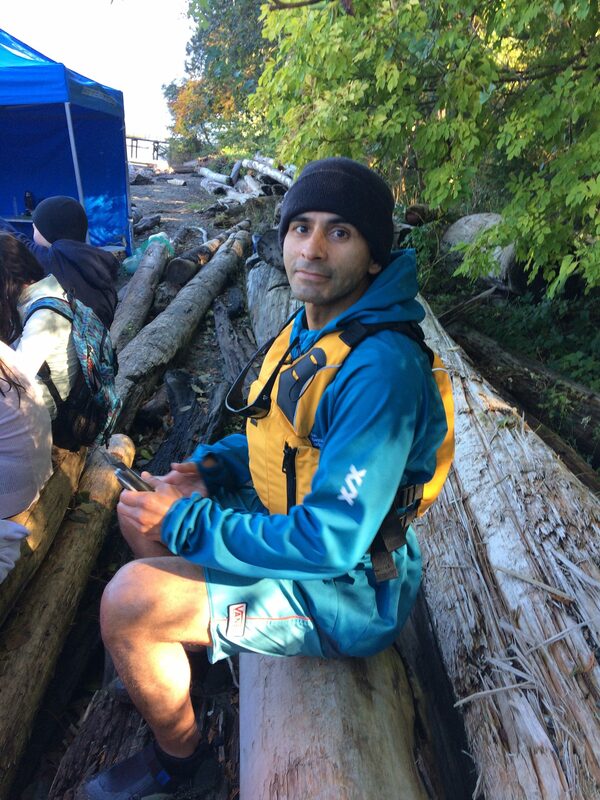 Nima Mostaghimi holds an honours degree in Environment and Resource Studies from the University of Waterloo. He is driven by a passion for understanding ecology and how human society fits within the environmental system. 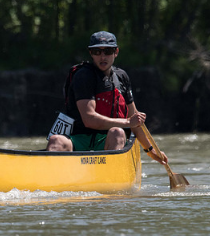 His recent experiences as an Assistant Field Instructor for the University of Waterloo and an Outdoor Educator for Mt Seymour have sprouted an interest in facilitating experiences for children and adults to cultivate a connection with the outdoors. Joscelyn has worked at Mt. Seymour Ski Resort Outdoor Education department for four years. She is an avid traveller, backcountry hiker, and loves getting out on the water whether it is kayaking, canoeing, or paddle boarding. Her deep passion for nature conservation combined with her education in Outdoor Recreation Management has fuelled her to share her knowledge with children, youth, and adults for the past seven years. Her experience also includes developing curriculum for Fircom Polaris Youth Camp on Gambier Island and co-leading this program. She loves engaging people about the amazing flora and fauna living on land and water. From the illustrious lichens of the mountains to the entrancing nudibranchs of the ocean. Lauren grew up on the coast of Western Australia down the road from the Indian Ocean, where her love for the water began. Growing up snorkeling, surfing and wading through rock pools inspired her to complete a Bachelor of Science in Marine Science and Conservation Biology at the University of Western Australia. This passion for ocean conservation presented opportunities around the world from coral monitoring in Mexico, scuba diving remote reefs of Borneo, assessing fishery sustainability in BC and determining rates of coral acidification in northern Western Australia. Laurens love of the ocean is her motivation to share sustainable practices around ocean pollution and marine conservation.